As much as I liked borrowing conservative pundit, Mike Huckabee’s description of Florida heavies, Torche, as the heavy metal Foo Fighters, the name does come with unnecessary weight. How many Foo Fighters songs do you need? Look, Dave Grohl is a great guy, the nicest of nice guys in the music biz, but I’m more than satisfied with hearing Foo Fighters greatest hits every couple months or so. Any new Foo Fighters song sounds like some other Foo Fighters hit. Similarly, on Torche’s recent albums, one got the feeling they’ve perfected the three-minute, heavy metal hit. The hooks couldn’t get any heavier, the choruses couldn’t get any more anthemic. The band must have come to the same realization, for they have chosen to introduce Restarter, their latest release for Relapse Records (2.24) with “Minions,” a five-minute sludge and doom march of down-tuned guitars. There are no fist-pumping choruses, here, and no ecstatic riffs. Instead, there’s persistent pummel and and invitation — Get yourself a sturdy base, get a feel for your surroundings, and get your slow-mo headbang on. 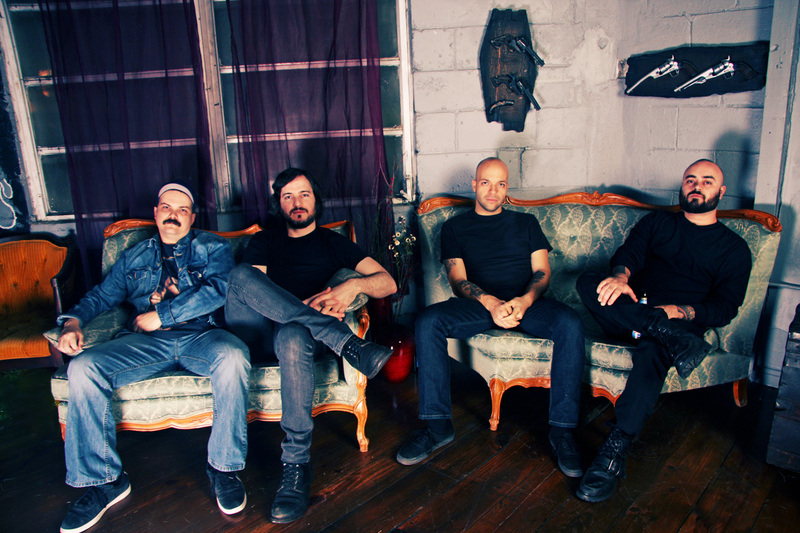 Torche will be in Cleveland for a show at the House of Blues on December 28th. Photo by Janette Valentine.